Cypher Environmental would like to invite you to a Lunch & Learn that we will be hosting in Emerald Park, SK on June 19th. During lunch, a presentation will be made by Cypher Environmental President & Owner, Todd Burns to discuss the benefits and demonstrate the success of our environmentally friendly & cost saving road stabilization and dust control solutions, specifically EarthZyme® and Dust Stop® Municipal Blend. 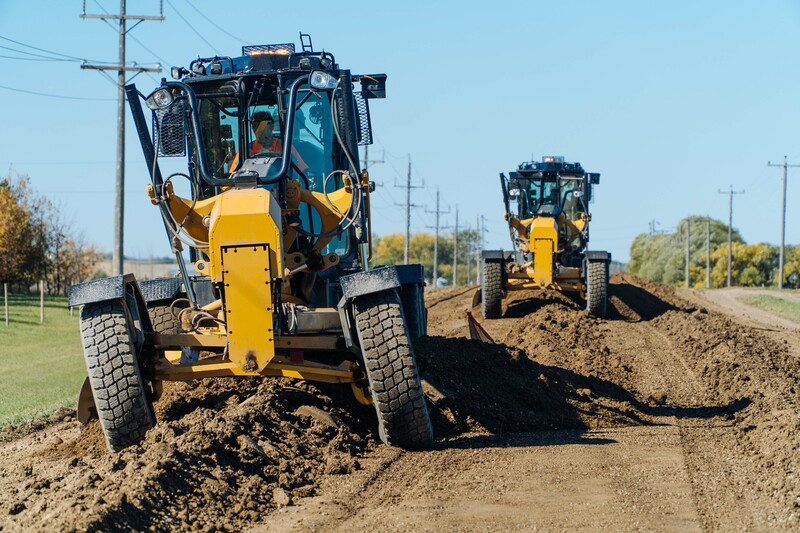 Specific application projects will be discussed, giving the audience the opportunity to learn about how the products work to stabilize the road base, minimize dust, and how they have saved many municipalities significant amounts of money on the roads treated. Please come join us for lunch (free of charge) for a great learning experience and information session! To register for the event, please e-mail us at info@cypherenvironmental.com or give us a call at (204) 489-1214.